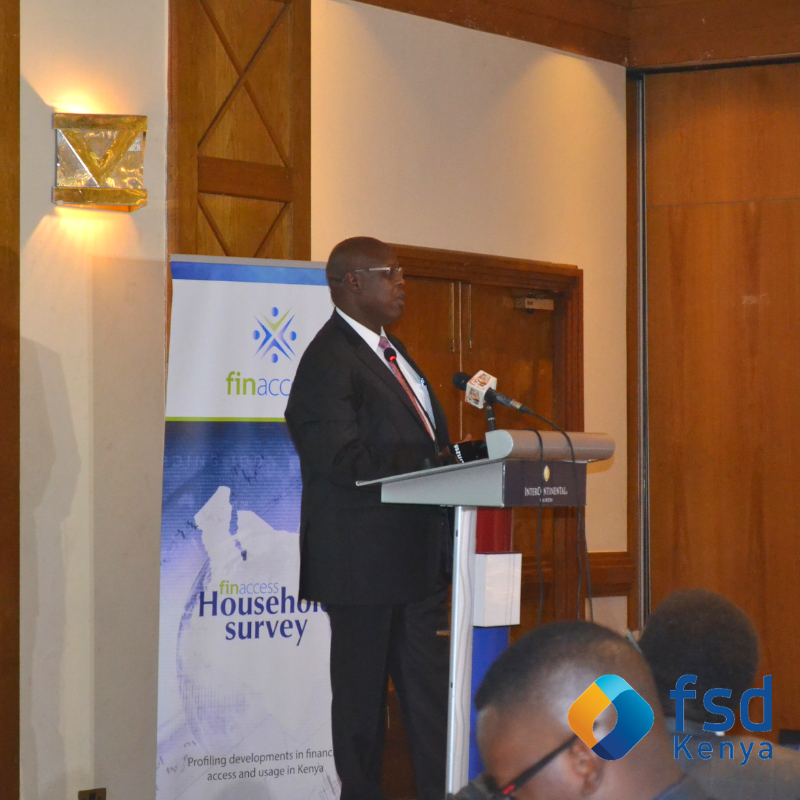 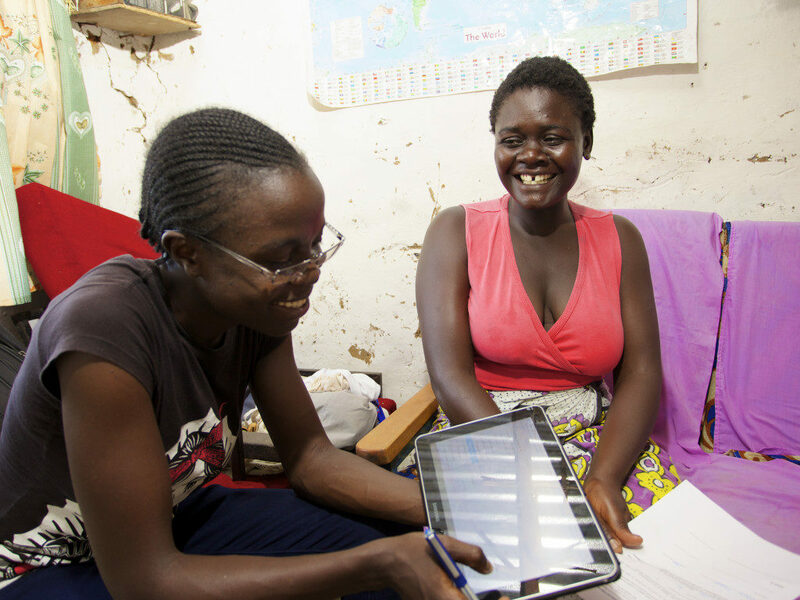 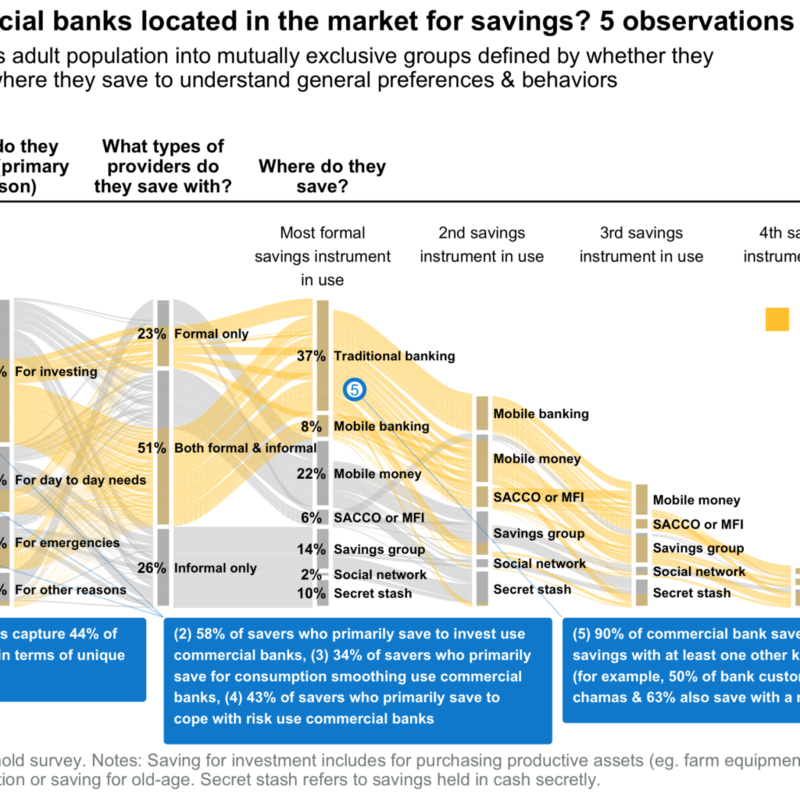 The 2019 Finaccess household survey is the fifth in a series of surveys that measure drivers and usage of financial services in Kenya. 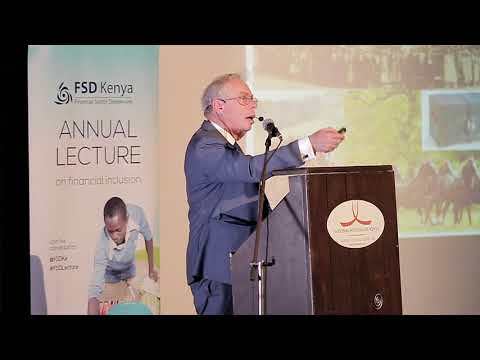 The presentation was made by Mr. Daniel Tallam, Assistant Director of the Financial Stability and Access Division at the Central Bank of Kenya. 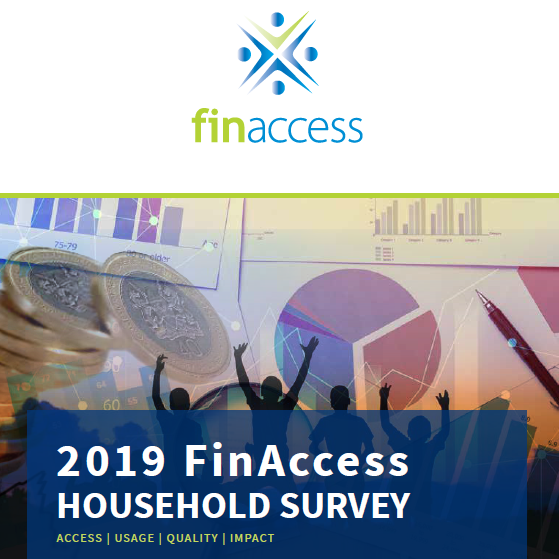 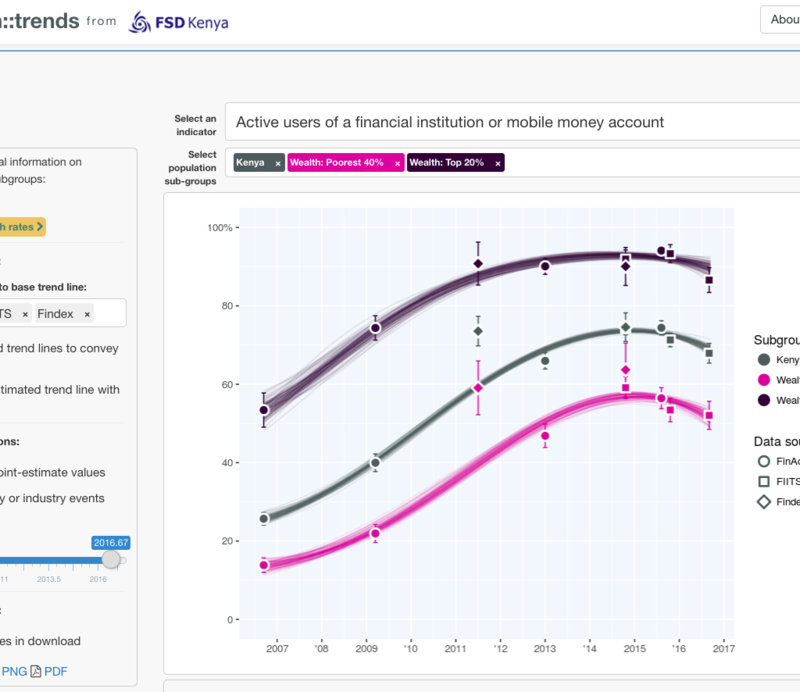 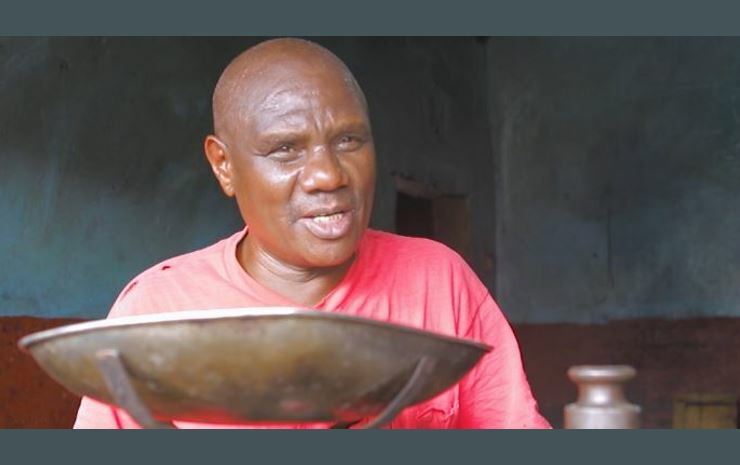 This Financial Access (dubbed FinAccess) Household Survey 2019 is the fifth in a series of surveys that measure and track developments and dynamics in the financial inclusion landscape in Kenya from the demand–side.